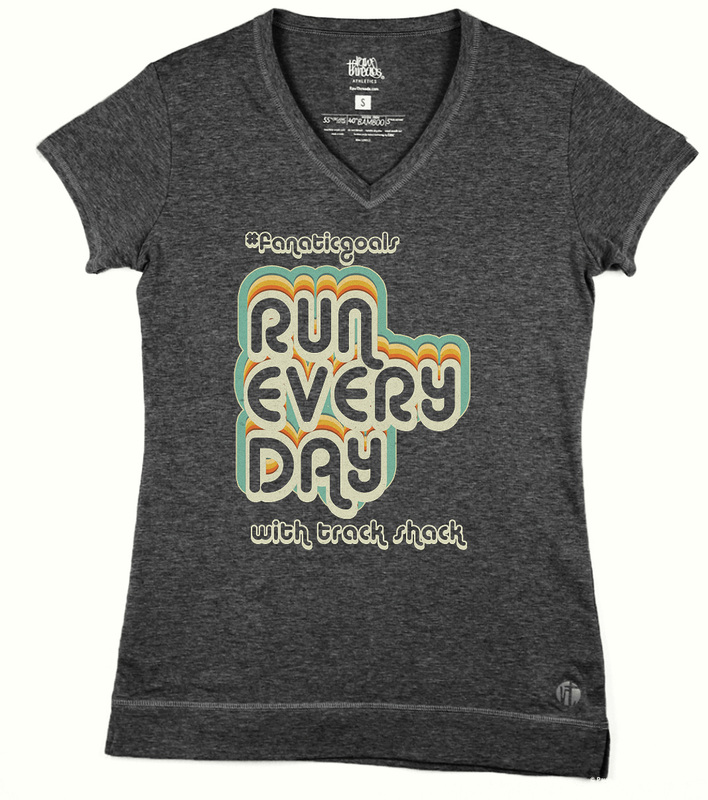 Register for the six race Track Shack Running Series and you are a FANATIC! Whether you run, walk or do a little bit of both, experience the convenience of one-time registration for Track Shack's best races and enjoy the benefits all season long! (limited to 975) - 8 EVENTS TOTAL! Track Shack Running Series races - 6 EVENTS TOTAL! Exclusive gender specific Raw Threads shirt! Color may vary. 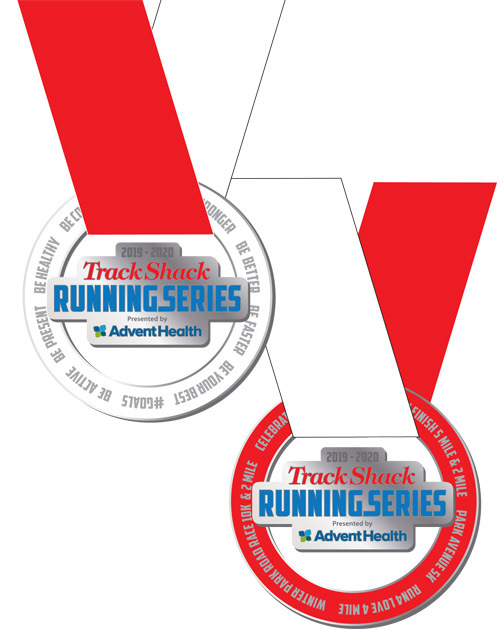 Track Shack Running Series event. beginning at AdventHealth Battle of the Bands 5k. 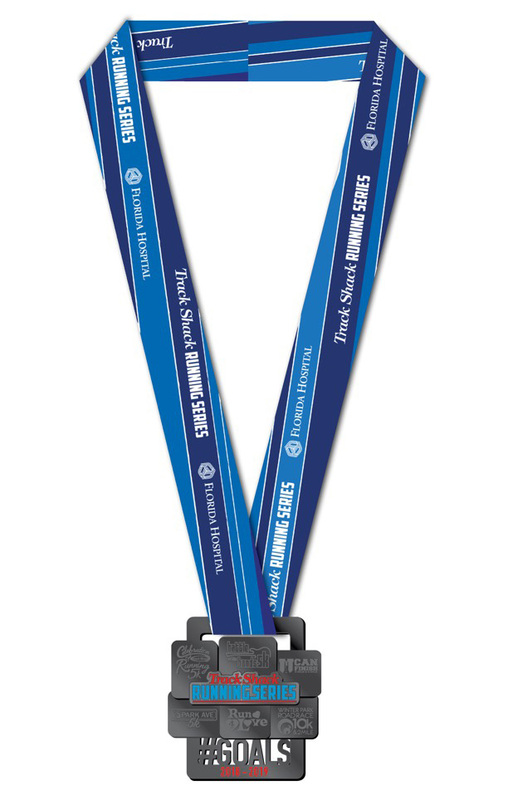 Register by July 18th for name on bib at the first race. donating $10 worth of school supplies to Gift for Teaching. 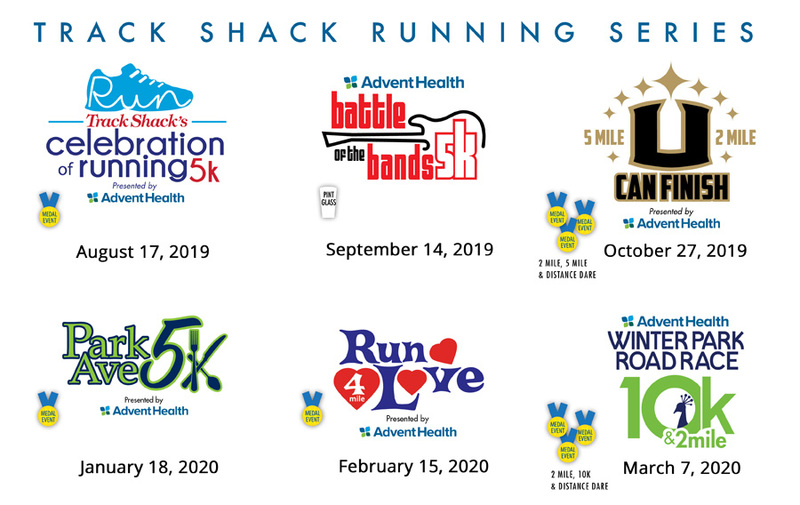 Personalized race number and Track Shack $25 cash will be available for all Fanatics at the AdventHealth Battle of the Bands 5k bib pickup in September. • Fanatics age 14 and older are automatically registered into the longer distance races (UCF 5 Mile and Winter Park Road Race 10k). 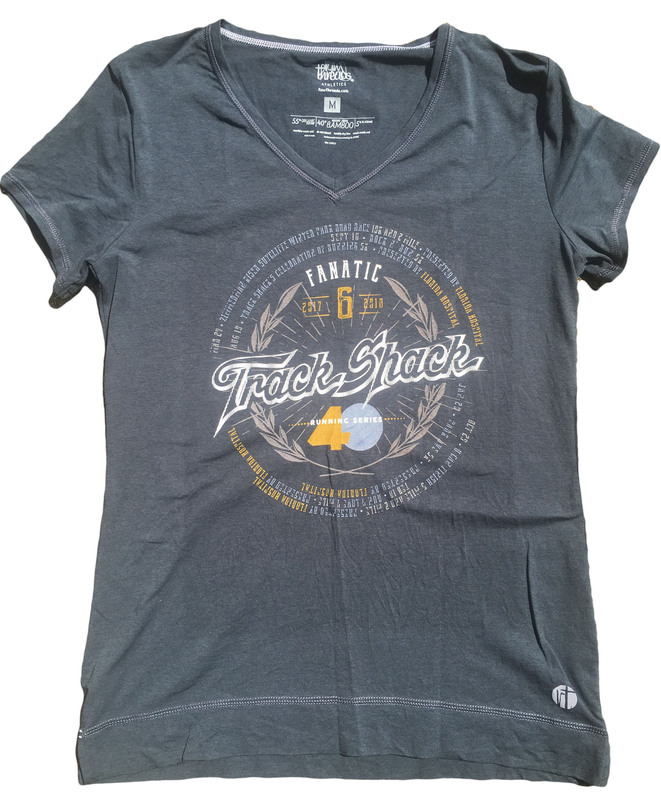 • Fanatics age 14 and older can transfer to a shorter race by contacting the Registration Manager annie@trackshack.com. • Fanatics age 13 and under are automatically registered into shorter distance races (UCF 2 Mile and the Winter Park Road Race 2 Mile). • Due to the special $10 discount for runners 17 and under and age 65 and over, the Fanatic offer is a benefit for Fanatics ages 18-64. • Fanatic registration fee is nonrefundable and nontransferable. SuperFans please note the start time of the Distance Dare Races to make sure that you can complete the first race before the start of the second one.